Roger Saul's BiographyFrom fashion to farming and back to fashion again! 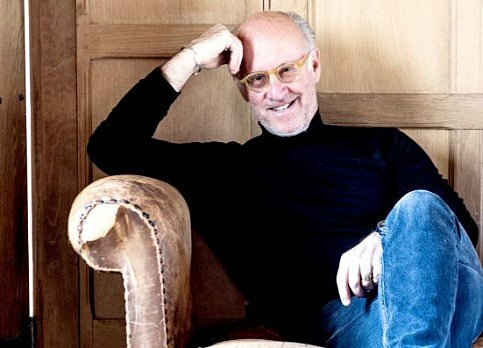 Roger Saul's passion and energy has helped him forge an incredibly successful and varied career, exploring everything from fashion to farming. Roger Saul was born in Lottisham, Somerset and educated at Wells Cathedral School and then at Kingswood School in Bath. From there he gained a scholarship to study business at Westminster College in London but eschewed the conventional business management route, beginning instead as a trainee buyer for John Michael, the Carnaby Street guru of the late 60's. It was here he got the taste for fashion that would forge his career. Roger is best known for founding the iconic fashion brand Mulberry which he set up with his mother Joan in 1971. All design and production took place in Somerset with Roger selling belts, and then handbags, to trendy boutiques of the era, including Biba and Browns. He quickly became known as the accessory designer du jour, going on to make collections for Ralph Lauren, Burberry and Kenzo to name but a few. By 1979, Mulberry had won the Queens Award for Export and Roger became chairman of the London Designer Collections. In the 1980's Mulberry went global, opening retail shops in Europe and Japan. In 1990, Roger launched the Mulberry Home collection which saw Mulberry awarded the Queens Award for Export for a second time, and Roger voted British Classic Designer of the year in 1992. In 1996, Roger successfully floated the company on the stock exchange. During the 33 years that Roger ran the business, Mulberry became one of the most successful British fashion brands in the world. 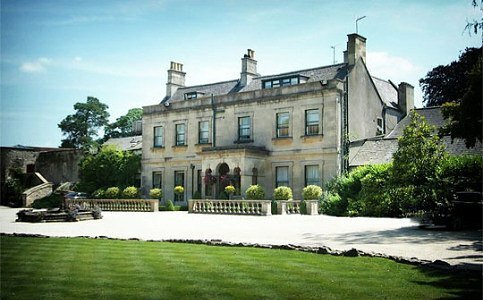 In 1996, Roger and his wife Monty opened the award winning Charlton House Hotel in Somerset, which became the flagship for showcasing the Mulberry Home collection. Within its first year of opening, Charlton House was awarded a Michelin star and over the 13 years Roger and Monty owned the hotel, it was recognised as one of the 25 best designer boutique hotels in the world (Hip Hotels). 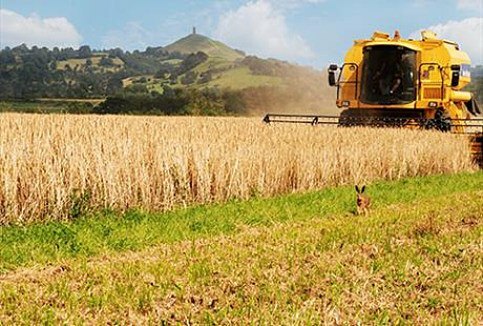 In 2003 Roger bought Sharpham Park, a 1000 year old ancient deer park near Glastonbury, which he restored to productivity by creating an organic spelt farm. The spelt that Roger mills is used in a whole host of Sharpham Park branded products, including breakfast cereals and flour, which are sold nationwide through retailers such as Waitrose and Sainsbury's, as well as delicatessens throughout the UK, Europe, Middle East and Far East. 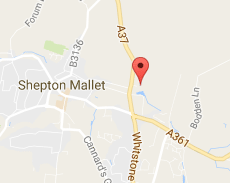 In 1996, Roger acquired Kilver Court in Shepton Mallet as the new Mulberry headquarters. When the Mulberry headquarters moved to London, Roger opened the Kilver Court gardens to the public, for the first time in their history. 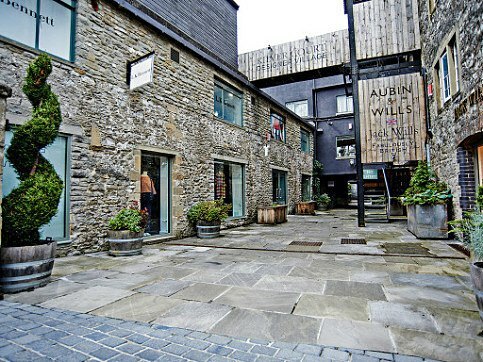 In the summer of 2011, Roger launched the Kilver Court Emporium, the first phase of the Kilver Court Designer Outlet to join the world-famous Mulberry Factory Shop already established on the site. The Emporium was later followed by five new brand stores including Jack Wills, L.K. Bennett and Toast. Today, Kilver Court boasts over 50 designer brands, including Whistles, Rapha, Bamford, Pringle and Turnbull & Asser. Today, Roger's vision of forward-thinking retail, based around unexpected experiences, designed to bring visitors back time and again through regular changing curation of brands is reaping rewards. 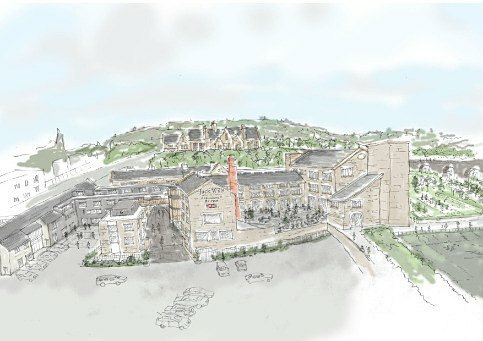 He is the driving force behind the development of a new flagship store adjacent to the Mulberry Factory Shop and the restoration of The Ship where he is looking to create 10,000 ft² of retail space. In addition, Roger has been faithful to his love of gardening - introducing a new garden nursery, which creates a natural link between the shops and garden as well as transforming a 328 ft border in the shadow of the Charlton Viaduct. Roger is an avid fan of motor racing and his amateur career saw him winning historic Grand Prixs and races throughout Britain and Europe in his much loved Alfa Romeo P3 and Mercedes Gullwing. His eco sensibilities have meant that he has now given up this hobby but he has not given up on his love of speed and curated The Eco-Car Spectacular for HRH Prince Charles' Start Campaign in 2010, bringing together the ultimate selection of electric cars from all over the world onto The Mall in London. When Roger has any spare time he enjoys tennis, gardening, Pilates, Tai Chi, bee-keeping and country pursuits. Roger is married to ex-Dior model, Monty, who became Mulberry HR and Retail Director and now curates The Great House at Kilver Court. Together they have three sons; William who is a successful music producer and runs his own record label, AUS Music; Cameron, who with Roger, set up the charity and brand Bottletop which sells recycled handbags from Brazil and Africa raising awareness and funds for sexual health education around the world and Freddie, who has helped Roger create Kilver Court and is now CEO.